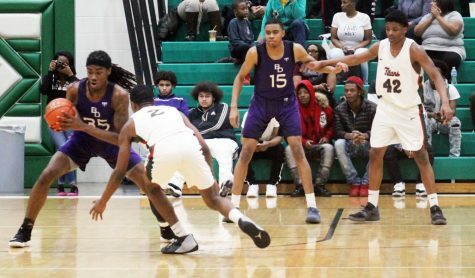 The Ben Davis boys basketball team will face a tough task if they want to win a second boys basketball state title in the past three years. 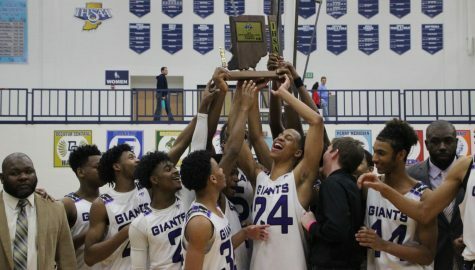 The Giants advanced to the Class 4A state final thanks to a 67-61 win over MIC rival Center Grove this past Saturday at the Hatchett House in Washington, IN. That sets up a showdown with Class 4A No. 1 Carmel, who defeated Ben Davis 49-39 on January 25. Since that loss, the Giants have won 10 of their last 11 games. Carmel is in the state finals for the second straight year after losing to Warren Central for the state championship last year. Carmel will be the fourth MIC team the Giants have face in the postseason. This Saturday’s game begins at 8:15 p.m. at Bankers Life Fieldhouse. 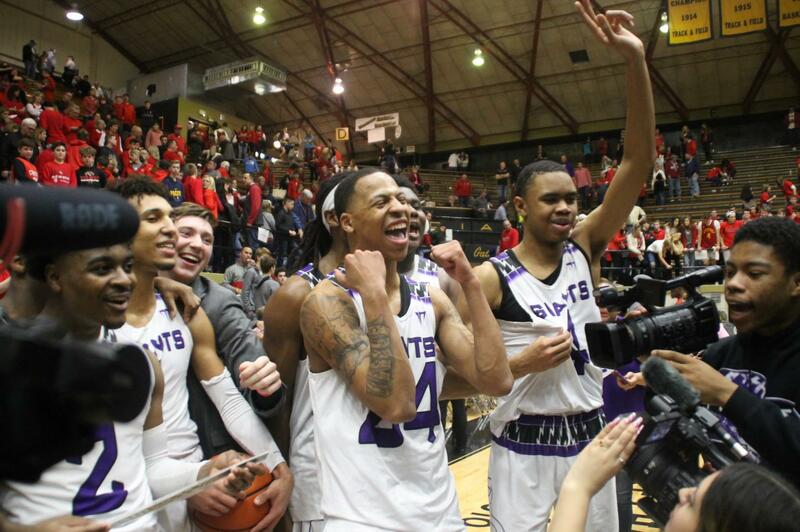 Ben Davis won the state title two years ago, beating Fort Wayne North 55-52. 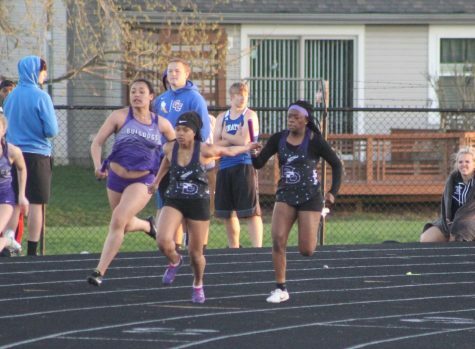 A photo recap from the semistate win can be found below.